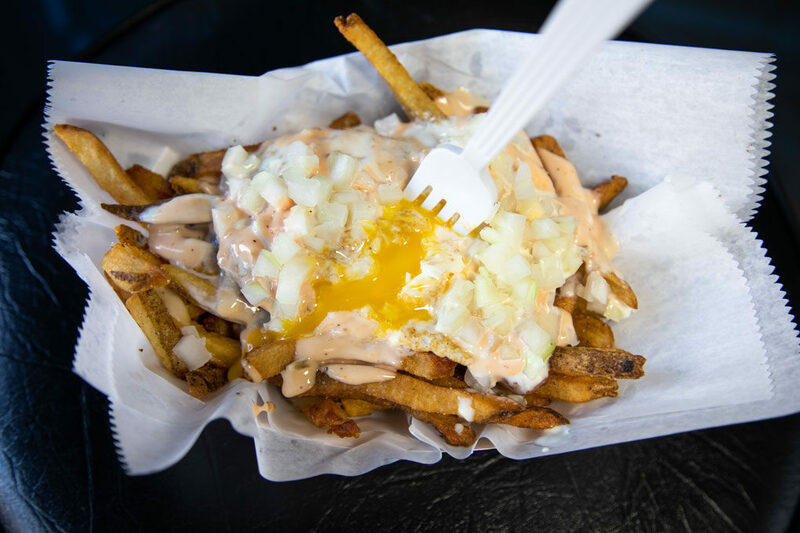 “Yummy (and unique) fries in CT” could well be the best idea we’ve ever had for a blog post. As we now consider ourselves French Fry sommeliers, let us present to you, 7 French Fry spots in CT worth the journey! Where the french fries post-idea was hatched. 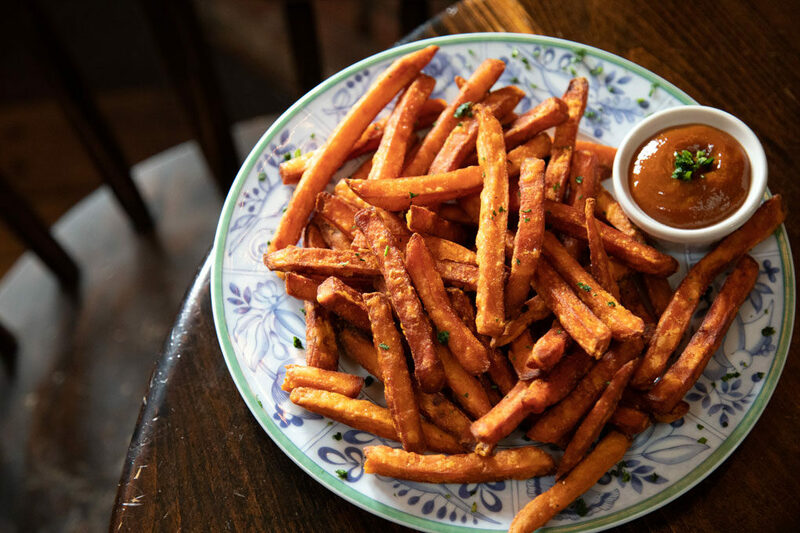 Fife ‘n Drum’s hand-cut sweet potato fries with curry ketchup is sweet, salty, tangy, and ridiculously delicious. Or, you might choose their regular hand-cut fries with truffle salt and lemon aioli. Either way, enjoy one of the coziest restaurants in CT while you feast. Fryborg is a destination restaurant for the serious french fry lover. 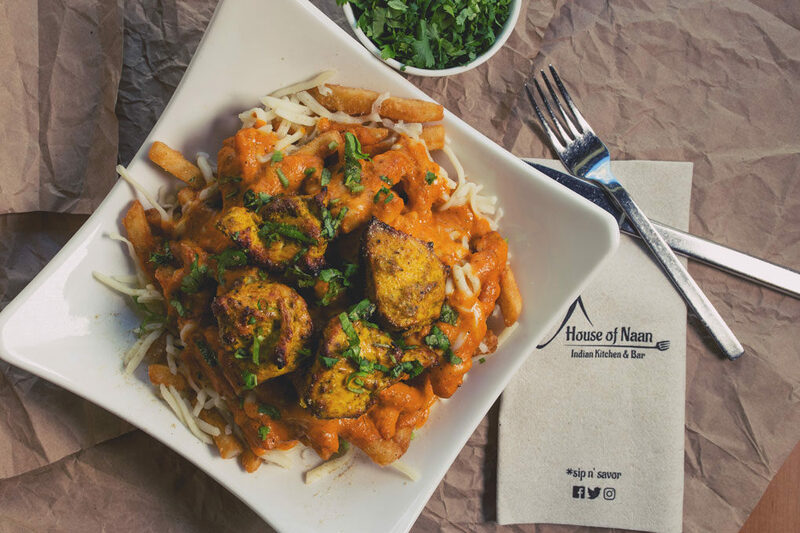 This restaurant (with seating for just a few) specializes in hand-cut, double-fried french fries served with interesting dipping sauces and toppings. We went with the Assimilation Fries which are topped with a fried egg, scratch cheese sauce, housemade Thousand Island, raw onion, and a side of date bacon & apple mayo for good measure! There’s even a Fryborg food truck for events. Swoon! 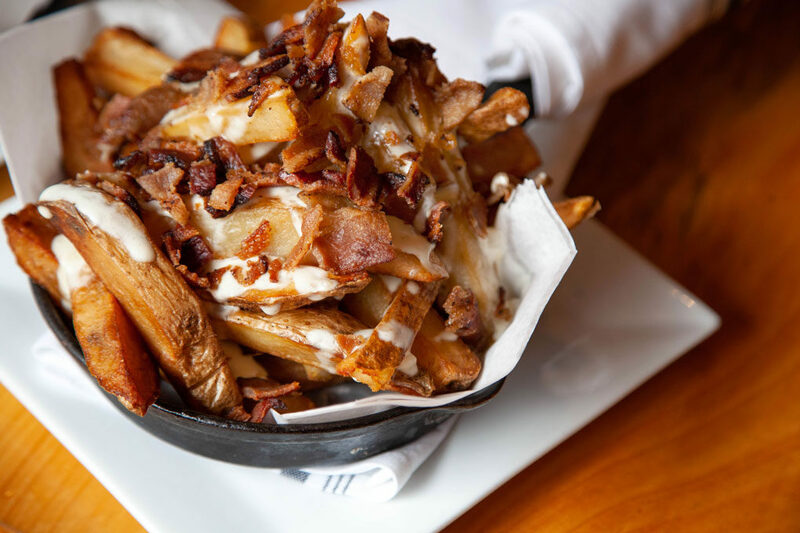 Ladies and gentlemen, the “3 AM at the Diner Fries.” Little Pub feels that the building blocks of life consist of french fries, bacon, cheese, and gravy, and we couldn’t agree more. 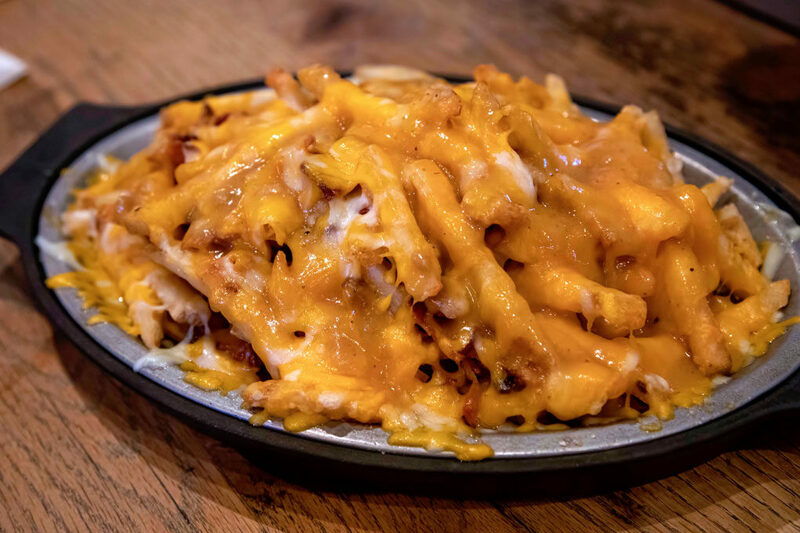 They created them to evoke the same feeling you get when eating french fries topped with melted cheese and chopped bacon covered in gravy at 3 AM, which if you’ve ever had the chance to do so is 100% awesome. 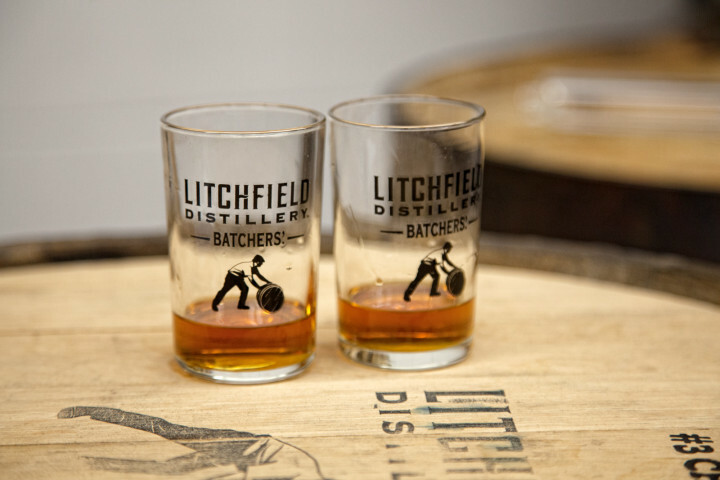 Visit their other locations in Ridgefield, Wilton, Fairfield, Greenwich, and Old Saybrook. 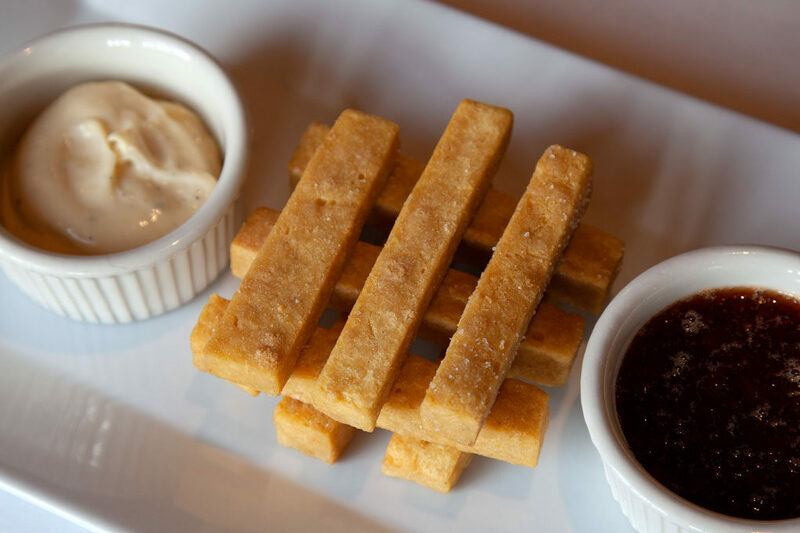 For those who like straight lines and order in their life, John’s Café’s chickpea fries. Besides being neat and tidy, these fries are crispy, dense, and delicious! We love the amount of surface area there is to dip (or smother) them in John’s Cafe’s special hot cherry pepper “Ketchup,” or garlic mayo. We thought about ordering a second round so we could play a game of Jenga, but decided to leave room for a housemade dessert. Gluten free friends, eat up! We can’t resist the Manchego-bacon hand-cut fries at The Cue. These are substantial fries; crisp on the outside, creamy on the inside, and perfect for soaking up the cheese pool at the bottom of the cast iron serving dish. The Cue offers upscale BBQ and brings a wood-fired, smoky element to most of their dishes, including the bacon on these fries. If only there was scratch + sniff internet. 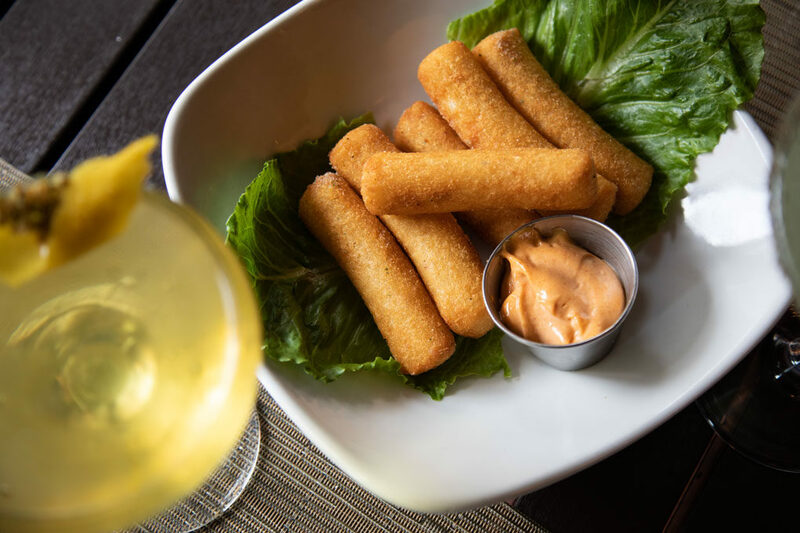 There’s nothing yucca about Zaragoza yucca fries, especially when dipped in paprika aioli and paired with a handcrafted cocktail. These South American root vegetable fries are crunchy, chewy, and almost cheesy. Yum to the yucca! This modern tapas restaurant has a fantastic menu of small bites to choose from and we’re frequent visitors whenever we’re in the hood!